May all your dreams and the most daring plans come true! 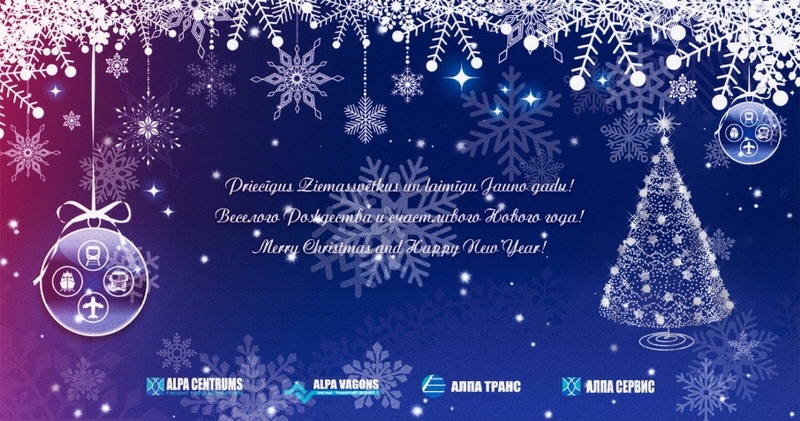 We wish you a merry Christmas and a prosperous New Year! ALPA Centrums will participate in exhibition “TransUzbekistan 2017”!